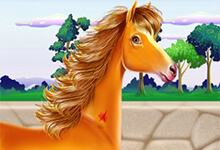 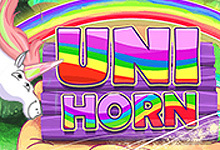 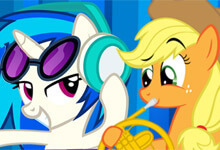 If you are looking for the biggest collection of unicorn games in the world, then horse-games.org/unicorn-games is the place where you wanna be. 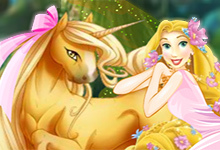 We present you, games with these mystical animals that are found in fairy tales, stories and of course in many games. 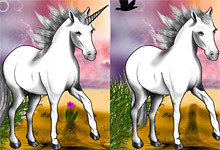 Unicorns tend to look like horses, but their main difference is the horn, which gives them uniqueness and beauty. 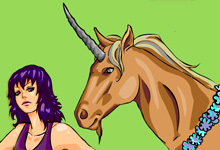 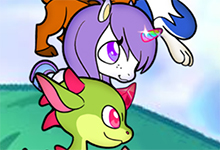 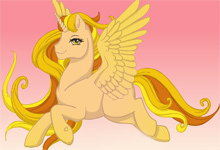 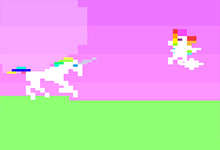 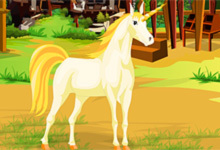 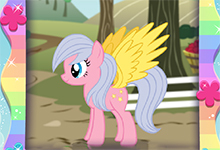 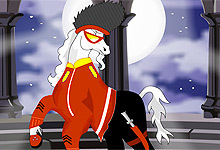 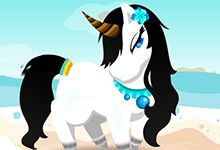 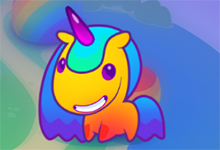 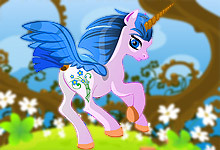 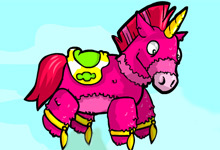 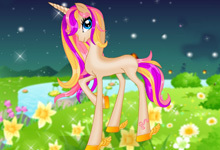 Unicorn games are basically stories and legends about these creatures in a 2D form of online games. 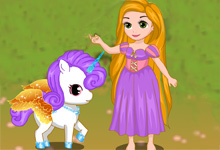 All adults and children love playing games in which they can take care of unicorns, dress them up, feed them and even go on a ride with them. 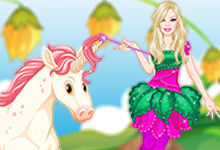 Play games with the most majestic creature ever. 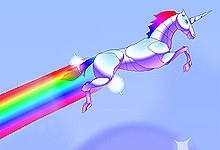 This is pure magic. 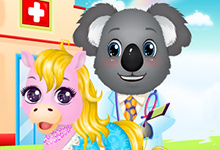 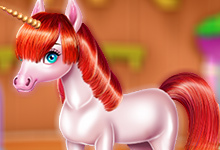 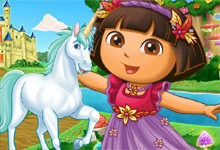 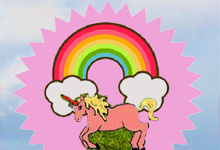 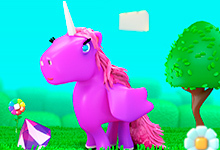 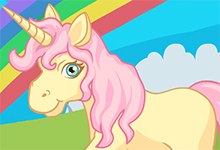 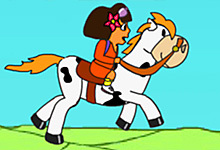 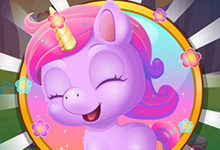 All online games with unicorns are created for children from all around the world. 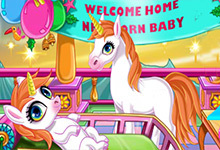 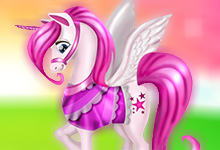 We wish you so much fun with the unicorn games and we are sure that you will enjoy every second of them. 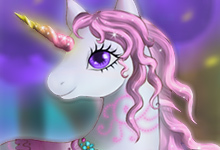 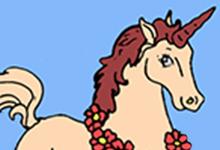 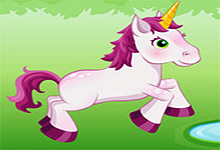 Heroes in the unicorn games are the most fabulous creatures which at first glance look like ordinary horses, that is just their forehead is decorated with a small sharp horn, which is considered as a symbol of magic and power. 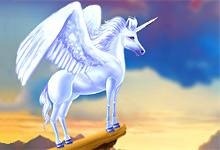 Therefore, the unicorns were often identified as magicians and gods. 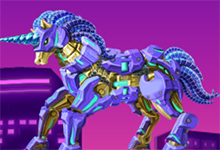 According to the legends they faithfully served to the man and in their body, they kept an unusual power and breathtaking abilities. 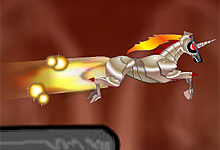 These creatures are graceful, strong, beautiful and very fast. 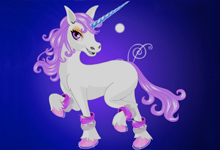 Unicorns color may be most unexpected: purple, violet, blue and it may even be in the colors of the rainbow! 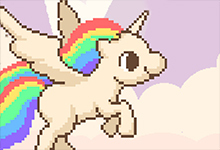 Unicorns can rise in the air and they do not need wings to do that. 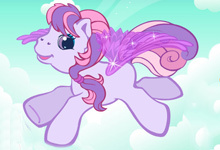 Their playful actions and movement in the clouds will take your breath away. 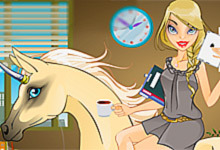 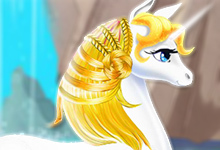 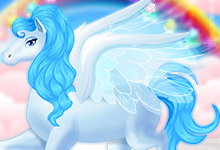 Unfortunately, at the present days` such magical creatures do not exist in nature, but here on horse-games.org, you have a unique chance to be with these amazing creatures. 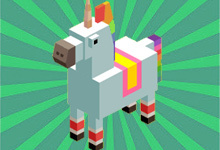 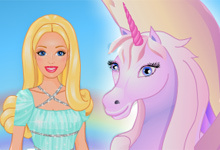 We have created a special world only with these games Unicorn Games! 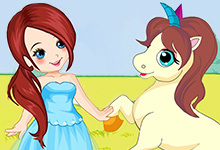 This is a place where you can not only see and touch them but also be friends with them, feed them, dress them and go on a long and unforgettable journey with the Valley Unicorns. 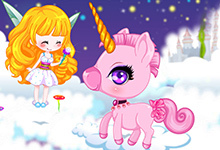 There you can play ping pong with unicorns, fight in the ring with warriors and dragons, to attack with robots unicorns, to decorate their beautiful castles, fall in love and much more! 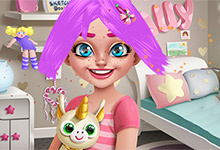 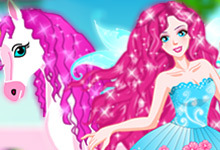 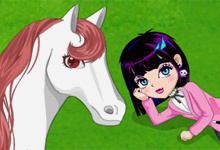 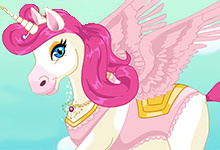 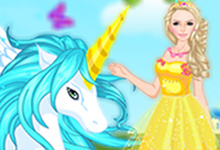 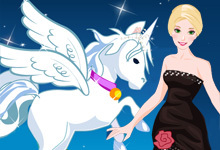 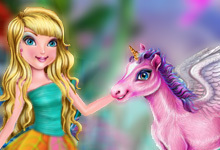 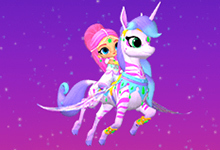 Here you can play games like Unicorn Attack which is a game for an adrenaline rush, while Princess Unicorn is a beautiful dress up game for the little girls. 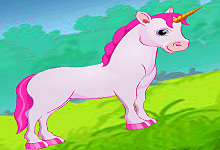 But like every other animal, the unicorns love when someone cares about them, washes feed, dresses up and plays with them. 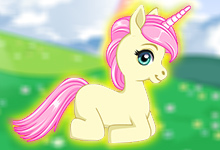 Then they become meek, sweet, and so gentle.